Taste the sunshine in this Tequila barrel-aged citrus ale, adding a wonderfully unique and satisfying character to its lemon and light malt flavors. Unlike traditional shandies our Tequila Barrel-Aged Turbo Shandy is track-ready and fine-tuned for the best performance with its full flavored approach. Hoppy Hour Every Weekday from 3 pm - 7 pm! 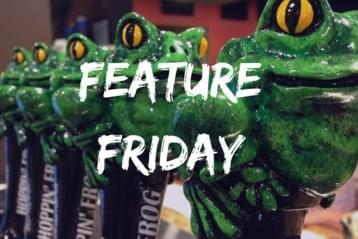 Enjoy Hoppin’ Frog drafts at $1.00 off any pint, and $0.50 off ½ pints. 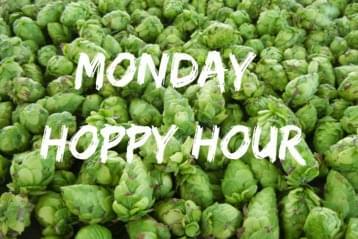 Hoppy Hour Every Monday from 5 pm - 7 pm! Enjoy Hoppin’ Frog drafts at $1.00 off any Pint, and $0.50 off 1/2-Pints. 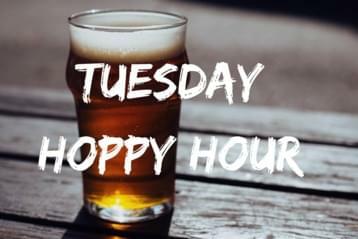 Hoppy Hour Every Tuesday from 5 pm - 7 pm! Enjoy Hoppin’ Frog drafts at $1.00 off any Pint, and $0.50 off 1/2-Pints. 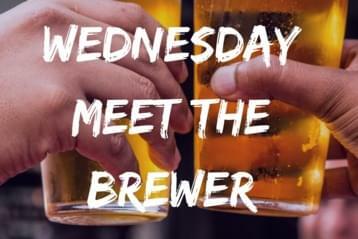 Stop and meet the men behind Hoppin' Frog beer, ask the questions you have always wanted to ask, and try some tasty Hoppin' Frog beers. 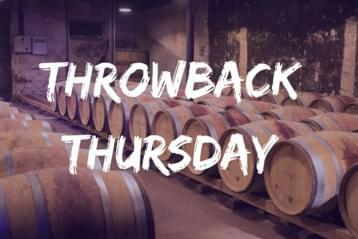 They will be in the tasting room from 5 to 7 pm. Featuring tasty and innovative Hoppin' Frog beer on draft! 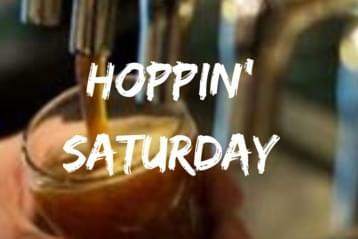 There is always something exciting HOPpening at the brewery and it doesn't stop on the weekend! From new releases both available on draft and to-go, to small test batches in limited supply. 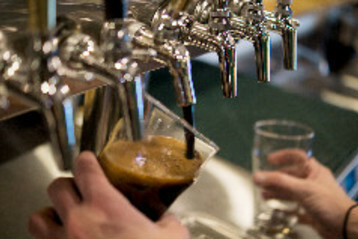 Plus, special events including collaboration brews with local home brewers and live music featuring local bands. So, stop by and try some of our new creations!